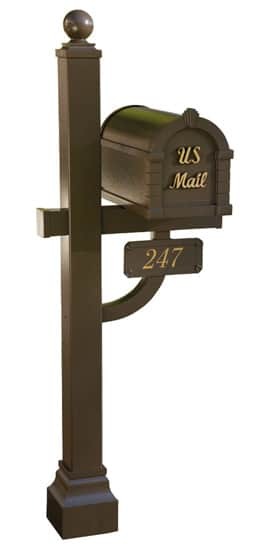 Pick your post mount mailbox and pick your post – the options are endless with Keystone series mailboxes by Gaines Manufacturing! 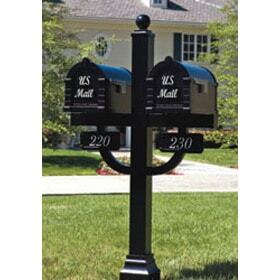 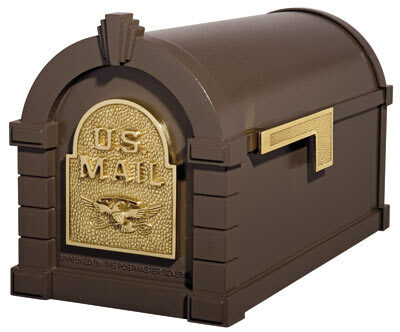 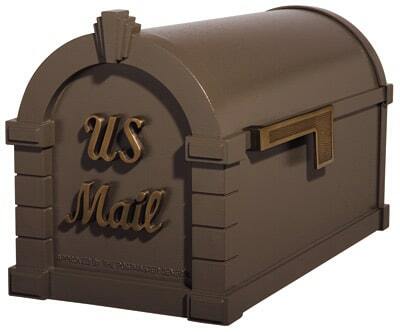 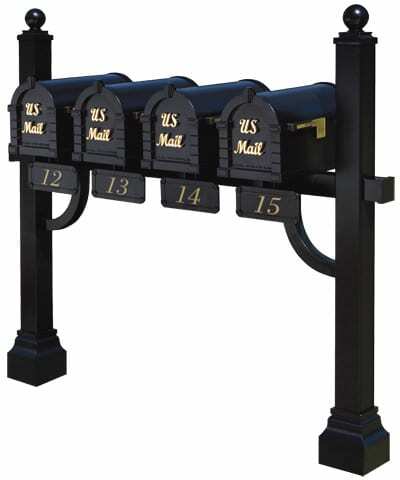 MailboxWorks carries the entire collection of Gaines mailboxes including the Gaines Manufacturing Keystone series. 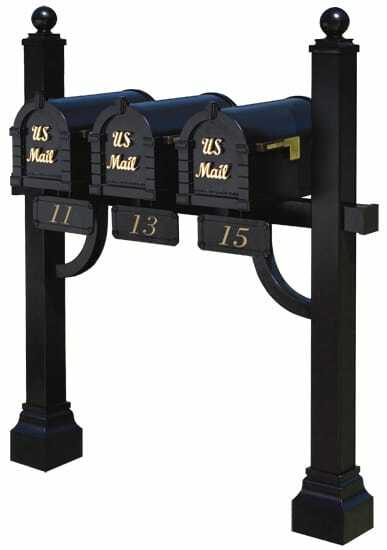 Each and every one of these residential post mount mailboxes are constructed from the finest materials and truly showcases the attention to detail that Gaines mailboxes are famous for. 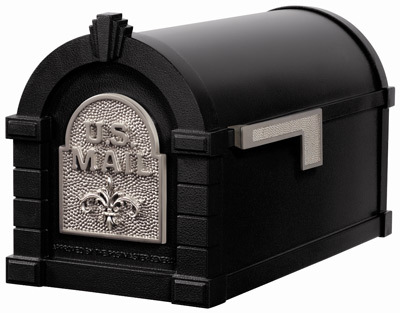 Choose from classic Gaines Keystone series locking mailbox styles including the Fleur de Lis, Signature, or the Original US Mail series. All of these Gaines post mount residential mailboxes come in a variety of finishes to make matching your home and neighborhood easy. 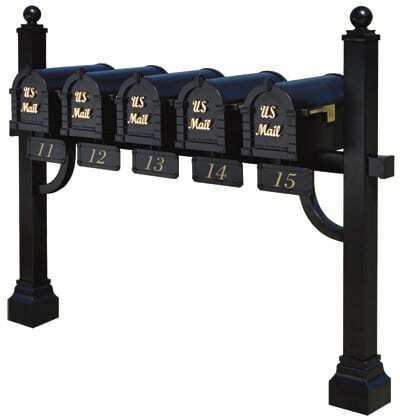 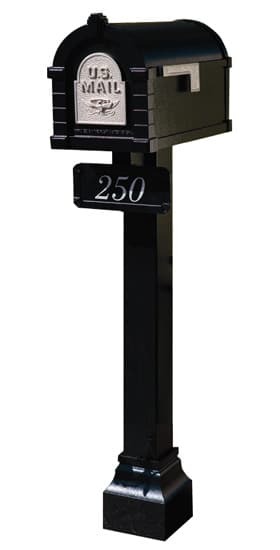 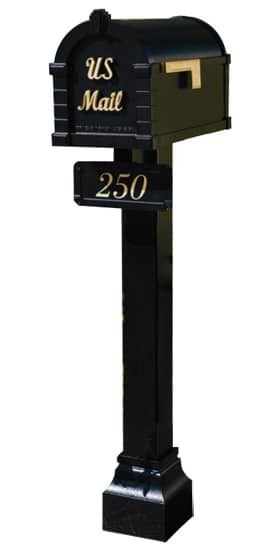 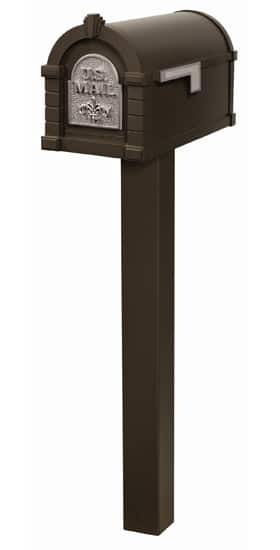 Plus Gaines Keystone mailboxes come in a variety of configuration options including the standard post or deluxe post, as well as the dual or multi-mailbox post system that can hold up to 5 curbside mailboxes. 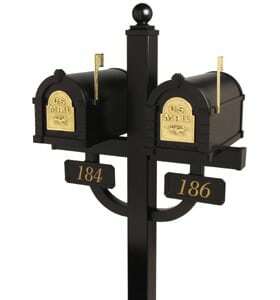 Some even include mailbox address plaques! 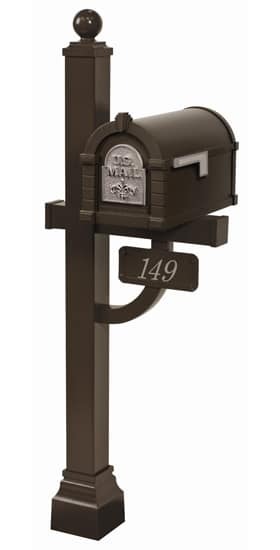 For more information about Gaines Manufacturing or about any of these specific Keystone locking mailbox options available online at The MailboxWorks, please call our mailbox experts toll free at (866) 717-4943.